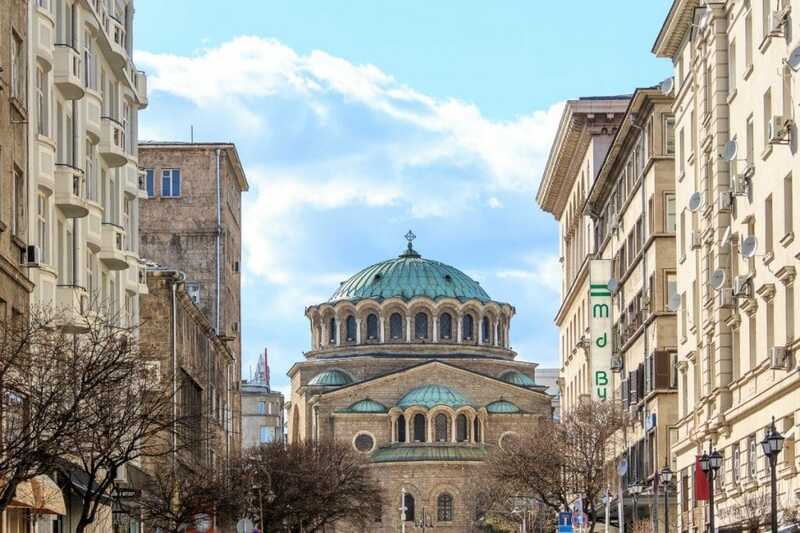 If you have explored Sofia, been to Plovdiv, visited the Rila Monastery or the seven lakes then probably next on your list is Veliko Tarnovo. 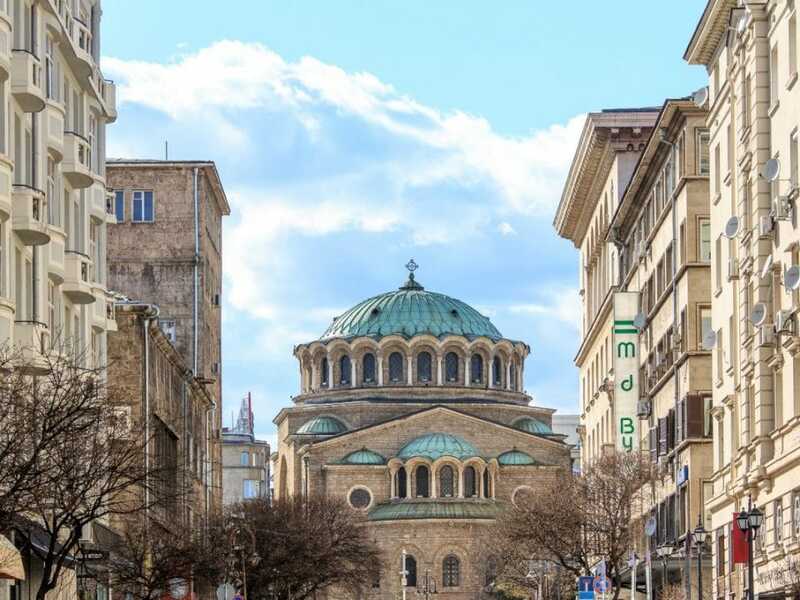 Known as the old capital of Bulgaria this city is full of history, charm and great people. This is why this time we will be sharing with you the easiest way to get there. Veliko Tarnovo is situated in the center of Northern Bulgaria at a very strategic location. It is at an almost equal distance away from Sofia (around 220km), Plovdiv (around 200 km), Varna (around 220 km) and Burgas (around 220 km) all of which have airports. 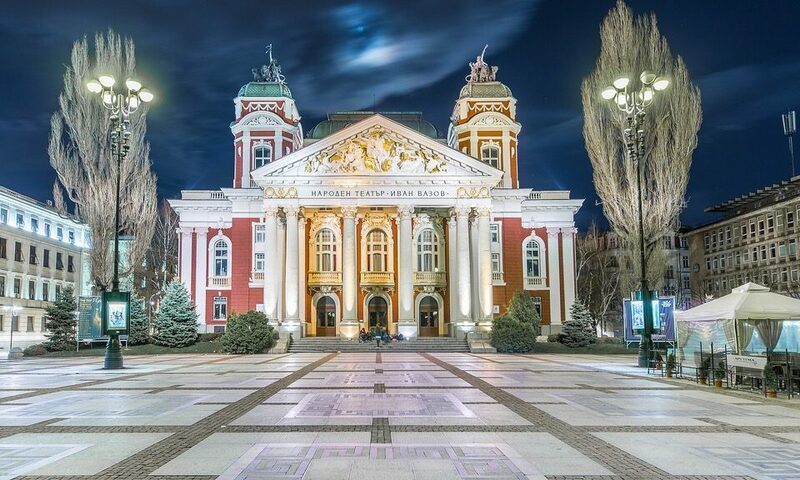 No matter where you have landed you will be equally away from this must-see Bulgarian town. You can easily get there on your own choosing from the options listed below. If you have rented a car or plan to do it or even take a taxi this is the easiest and fastest way to get to Veliko Tarnovo. It takes around 3 hours to drive there from Sofia on the highway. From the other big cities (Plovdiv, Varna, Burgas) it takes almost the same time. 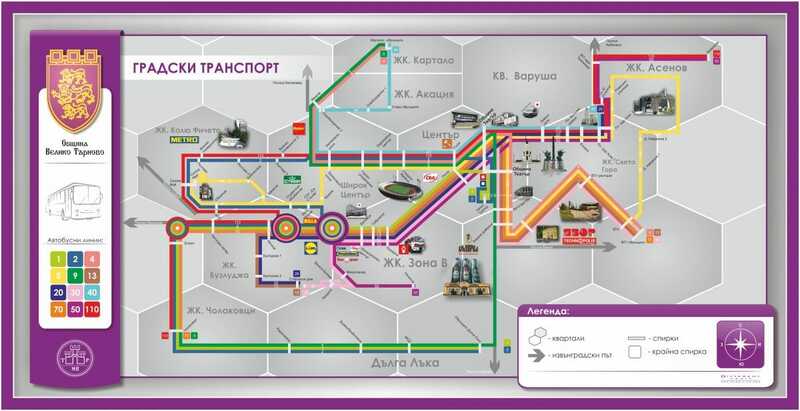 If you plan on taking the bus there are regular bus lines run by local companies (Biomet, Grup Plyus, Yunion Ivkoni to name some) that operate between the cities. 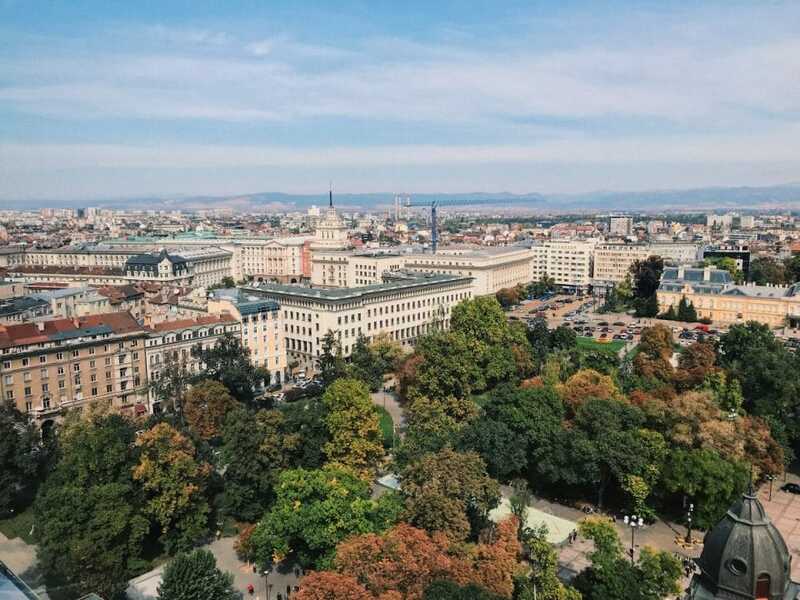 From the city of Sofia you need to go to the Central Bus Station. The journey takes a little bit over 3 hours and you can check the schedule or book online on the website, prices are 20 BGN (one way) or 35 BGN (return ticket). The busses will drop you off at one of the bus stations in Veliko Tarnovo – either bus station “South” (автогара Юг) or “West” (автогара Запад), both of which are marked on the map below. The town of Veliko Tarnovo has pretty well developed public transport system. Therefore, it won’t be a problem to move around using it. 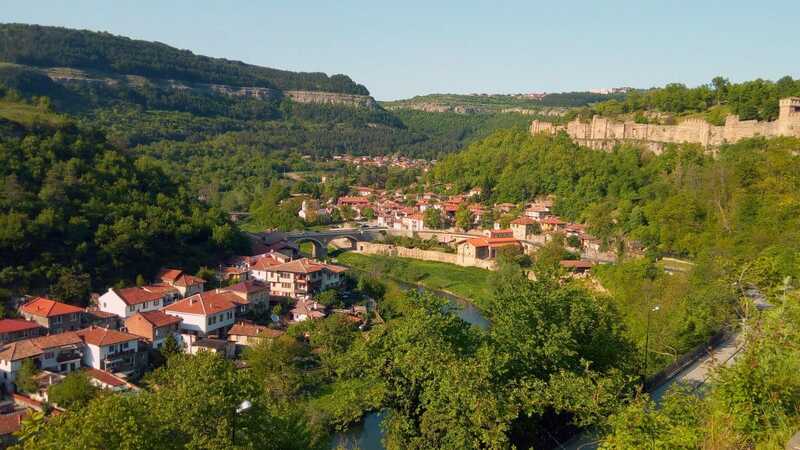 If you are not on a tight schedule, you can spare some time and also would love to check out marvelous sceneries then going to Veliko Tarnovo by train is perfect for you. Getting there from Plovdiv is direct. If you depart from Sofia or Varna you can get a train to Gorna Oriahovitsa. From there to Veliko Turnovo you can get a connection train, a taxi or the local bus line № 10. The distance to the city is 7km. 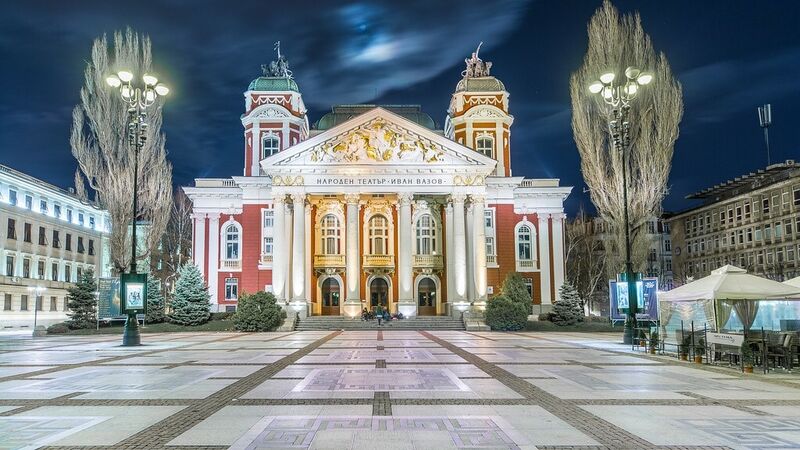 A trip from Sofia takes around 5 hours in total and you can check timetables here. Hitchhiking is definitely an option for the budget travelers and adventure seekers. This is quite a popular option in the country, but most of the people do it during the summer months. It will be possible to pick a ride to Veliko Tarnovo during the winter. However, it is going to be much harder. 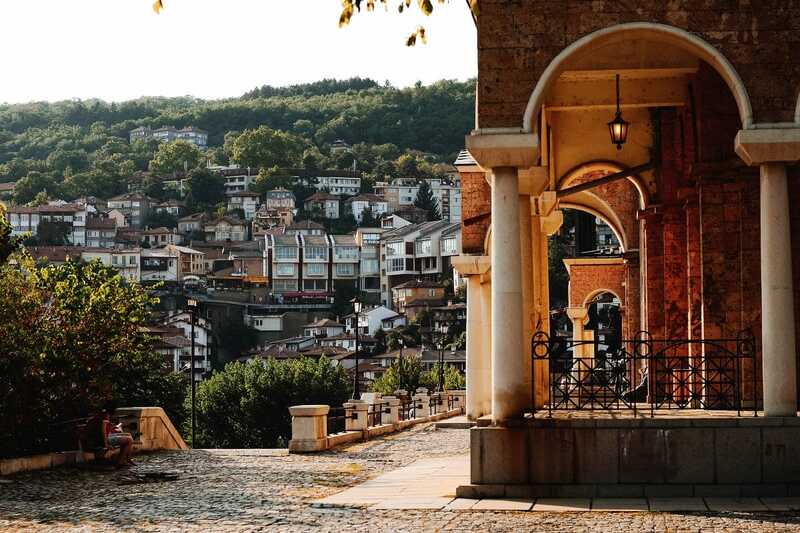 Once you arrive in Veliko Tarnovo you can simply start exploring this beautiful town. A great idea to start from is the Tsarevets fortress and don’t forget to check out the audiovisual show there. You can stroll along the main street and immerse yourself in the little streets and tiny craft shops or pass by the marketplace (Samovodska charshia). 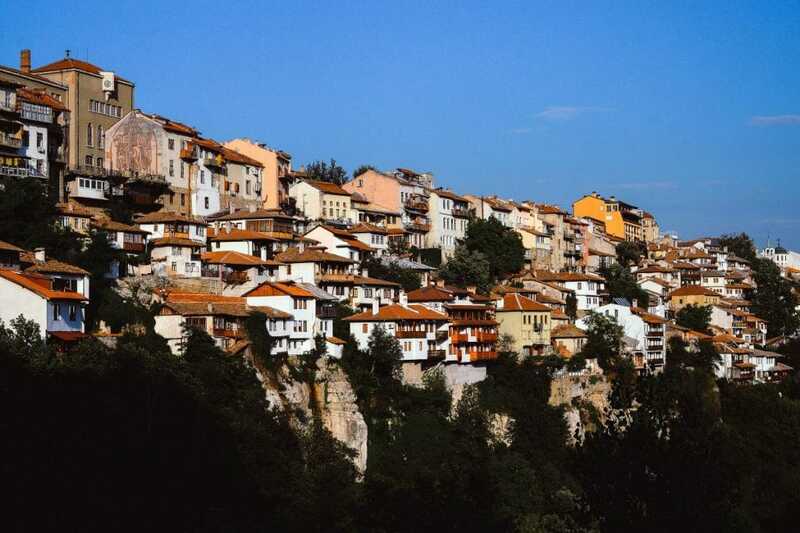 Nearby Veliko Tarnovo you can visit the town of Arbanasi or the cliff known as ‘Execution rock’.